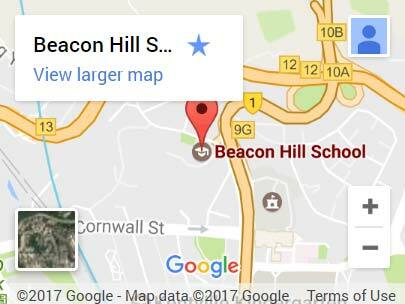 Beacon Hill School is an inclusive school where all students are included and valued as part of the school community. Students who require additional support are identified using the ESF Levels of Adjustments. Students identified at Level of Adjustment 1 or 2 are supported in the mainstream classroom by the Head of Special Educational Needs and team of SEN Educational Assistants. Student needs may range from mild Speech and Language Difficulties, Attention Deficit Disorder, Specific Learning Difficulties, Sensory Integration and/or Autism Spectrum Disorder. Students at Level of Adjustment 3 or 4 are identified as Learning Support. These students have more moderate needs that may require specialised teaching from our SEN team. At Beacon Hill School we have capacity for 21 Learning Support Students which include three Learning Support Teachers and three Learning Support Educational assistants.